A unique, Victorian boating station with tea gardens and licensed restaurant. 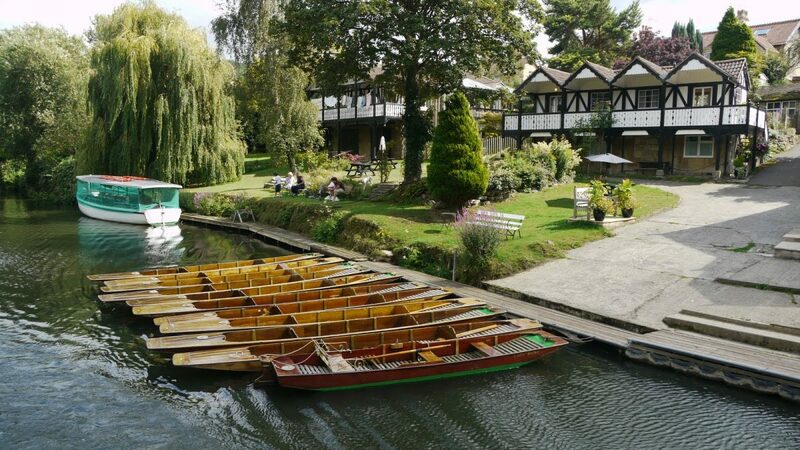 Traditional wooden skiffs, punts and canoes for hire by the hour or the day. In the boating season mid-week visitors are offered a free afternoon’s boating to explore the attractions of the River Avon. If you can’t spare a whole afternoon, what could be nicer than to take an hour at the end of your day’s sightseeing and relax on the water in preparation for an evening out in one of Bath’s many excellent restaurants. The Boating Station can be reached on foot, by bicycle, by water or by car; off-street parking is is available (owner’s risk, as usual).